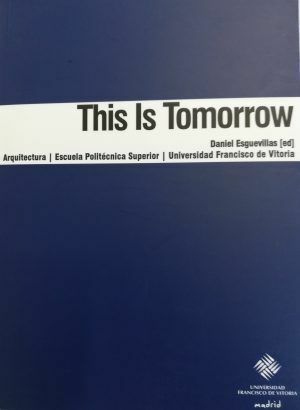 Proyectos en Inglés has been a space for testing new social and cultural approaches to Architectural Design within an English language teaching frame. 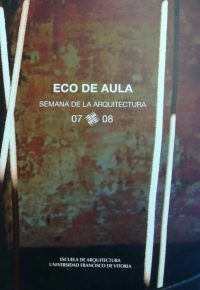 During the past five years, Proyectos en Inglés has been a space for testing new social and cultural approaches to Architectural Design within an English language teaching frame. 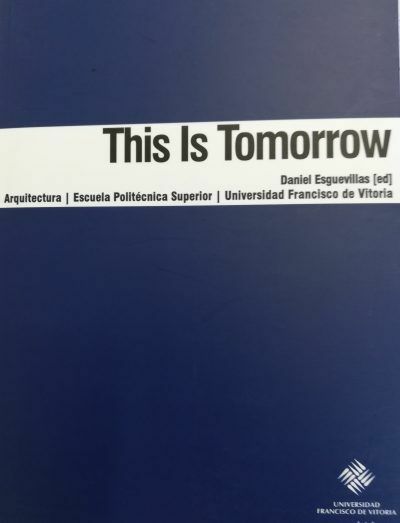 The Architectural Projects in English curriculum focuses on future spatial and theoretical discourses on our way of living. Architects should play a leading role in the redefinition of our contemporary environments and their adaptation to current necessities. 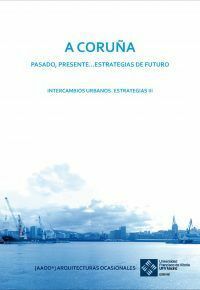 Communication becomes a critical element if we want to share this knowledge with the world and the English language is the main key to interaction in our globalised context. 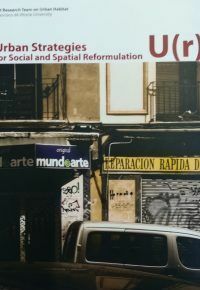 With this volume, our editorial goal has been the assemblage of the different experiences lived at Francisco de Vitoria University, for their preservation as a living memory of the interesting conclusions that emerge from the interrelations of the diverse work contained herein.